Yesterday we got to make a first contact with BMW’s first electric concept based on a core model. 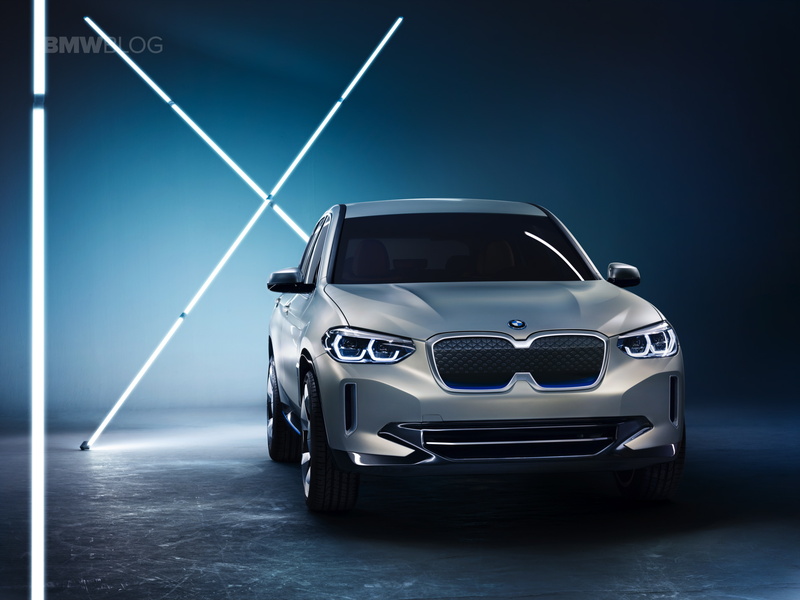 The BMW iX3 Concept was unveiled in Beijing at the Auto China Show 2018 proving BMW’s commitment to the Asian market and confirming the fact that China is currently leading the way in e-mobility. While some have readers have been focusing more on the new kidney grilles up front which resemble the design of a very well known Korean brand, we’ve decided to take a closer at the specs of the electric drivetrain, especially its range. 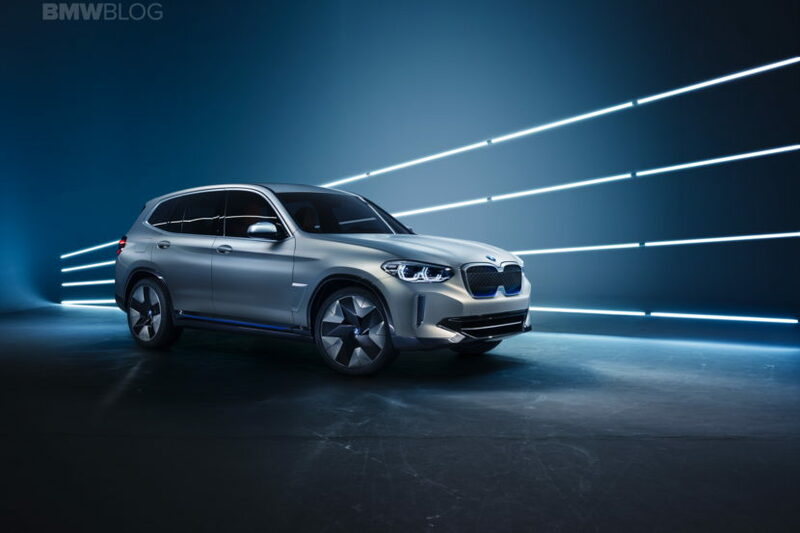 For the moment, the numbers offered by BMW for the iX3 Concept are just an estimate of how the car will fare in real life once it is launched in production guise – the electric version of the X3 claims 250 miles of range (400 km) and a total power output of 270 HP. The overall range is just 8 miles shorter than the Tesla’s Model S P90D model. The videos below show the car in detail but only from the outside. For now BMW is keeping the doors shut on the iX3 but if the exterior design is anything to go by, you shouldn’t expect big changes inside either. Some emphasis on ‘going green’ will certainly be noticeable in the end product and we might see it in the shape of renewable or recycled materials being used, but as far as the general design goes, don’t expect big changes. The iX3 will be built in China, as we learned today, and that’s going to be big news for the buyers. BMW decided to offer its collaboration with Brilliance Auto a chance to reach a new level and their plant in Shenyang will surely be capable of handling the demand. This move also shows that BMW is expecting the iX3 to be quite a big seller in the Asian country which has become its largest in the world in recent years.